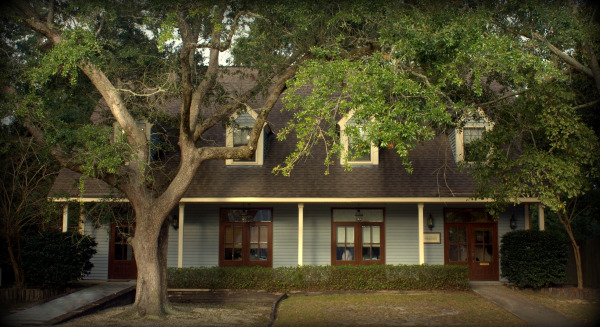 Welcome to our office in Slidell, Louisiana! Periodontist Thomas W. Mabry utilizes his thirty plus years of knowledge and experience to provide treatment including dental implant treatment, gum disease treatment and denture stabilization. Dr. Mabry and his personable, professional staff strive to provide you with the personalized, gentle care that you deserve. We know that dental procedures can be daunting- we are dedicated to providing a pleasant and comfortable environment. Dr. Mabry uses the most gentle techniques possible to minimize discomfort and offers various sedation techniques to ensure a relaxing experience. Dr. Mabry is committed to education and uses the most recent breakthroughs in order to provide the most minimally invasive techniques available. We use 3D Cone-Beam imaging in our office to develop personalized plans for implant placement which makes for less invasive surgery and better quality implant placement. We also utilize PRGF, plasma rich in your own growth factors, to increase success in treatment and decrease healing time. Our well-qualified and trained staff is dedicated to providing you with high quality dental service. From the front desk to the hygienist and assistants, everyone here will ensure that you have a comfortable and pleasant experience. Dr. Thomas Mabry, is a dental professional dedicated to excellence in Periodontics & Implant Dentistry. 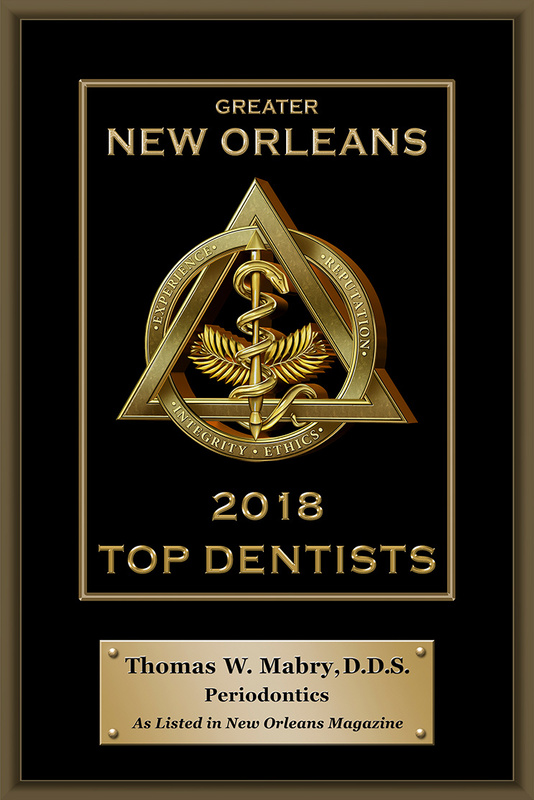 With an office location in Slidell, Thomas W. Mabry, DDS is proud to offer procedures such as Periodontal Disease Diagnosis & Treatment, Scaling & Root Planing, Bone Grafts, Crown Lengthening, Dental Implants, Denture Stabilization & more.